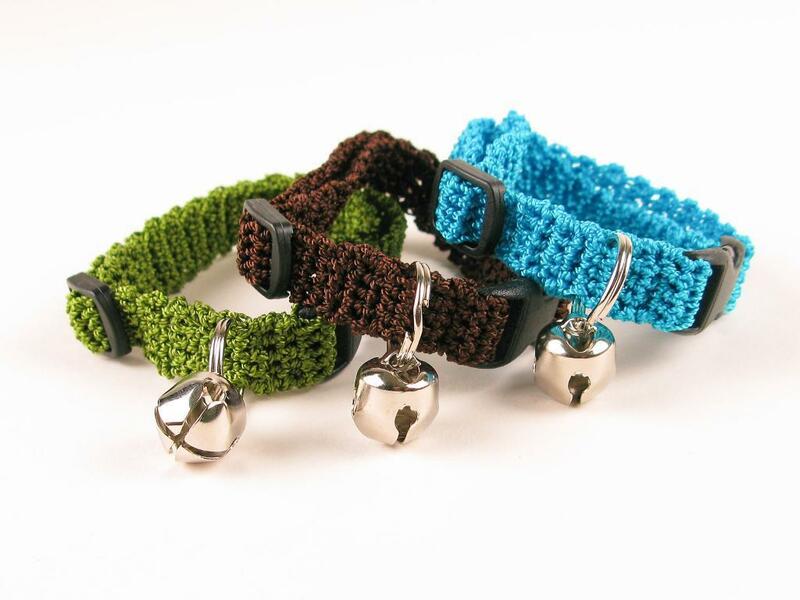 Crochet Kitty Cat Collar Pattern from Craftsy perfect for your feline friends. 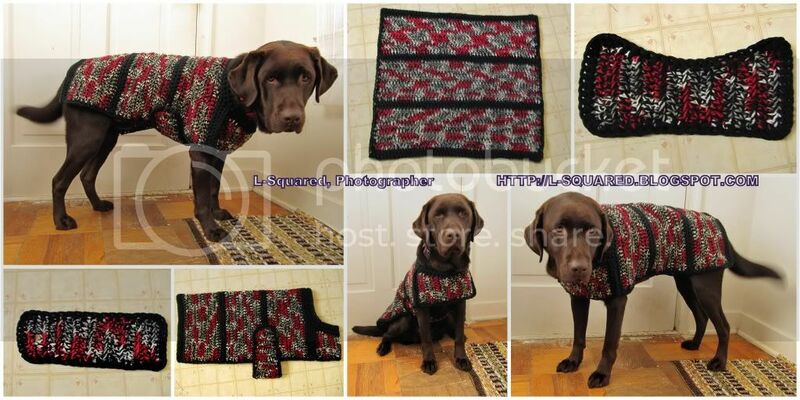 Dog Sweater Crochet Pattern from Crocheting Blind. This is easy to make and easy to put on! 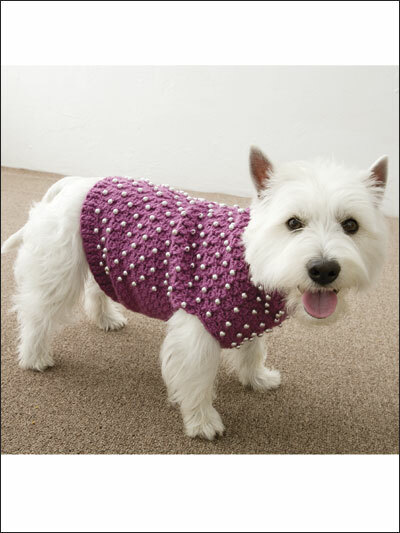 Show your pets some extra love and create one of these amazing, yet functional pet-inspired crochet patterns. These are merely to spark your interest and get your creative juices flowing. 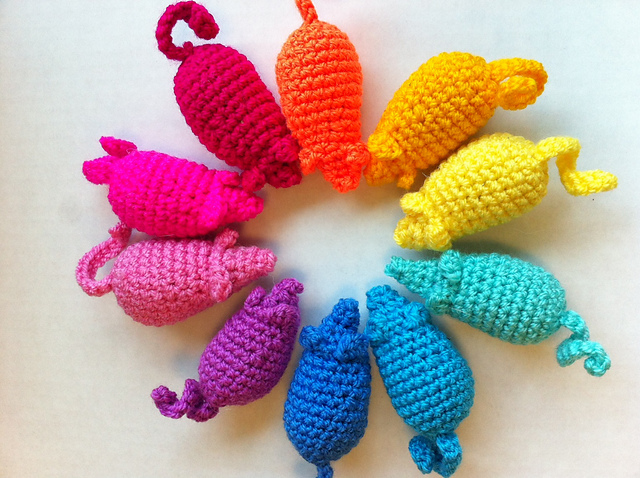 Crocheting for your pets is a also great way to get the kids involved! 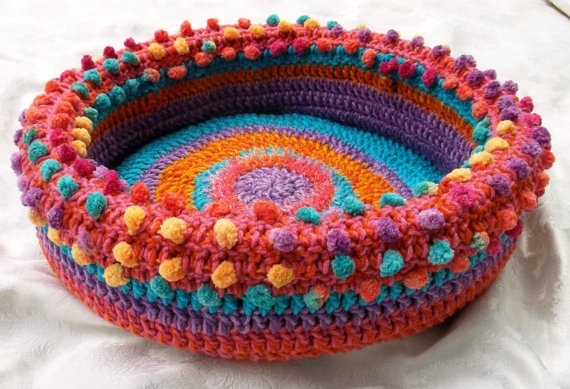 Maggie’s Ten Tips for Teaching Children Crochet is a fantastic guideline to get the kids started creating something special for their beloved pets. Extra! Extra! Coming Attractions: Maggie's Crochet Adds Inventory!